Remember when you used to make a mix of your favorite songs for that special someone? 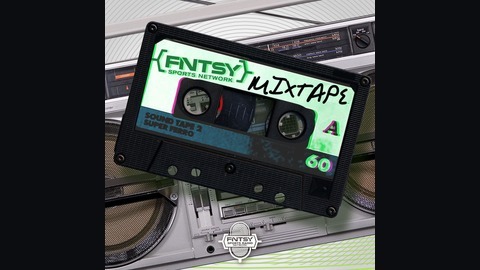 Well, you're our special someone, and this mix is a collection of the very best from across the entire landscape of fantasy. As seen on the FNTSY Sports Network and Dish Network TV, Monday through Friday at 12:30 and 5:30pm eastern. 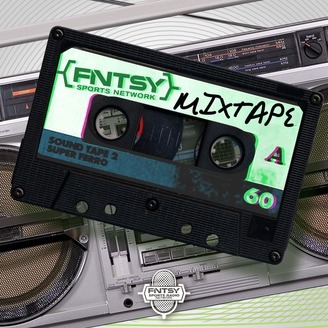 On this edition of the FNTSY Mixtape, Chris Meaney and Justin Boone chat with RotoExpert Jake Ciely about his week 5 NFL running back and Wide Receiver rankings.